As more and more digital marketing and advertising companies have begun to advocate a data-driven approach, there has been a necessity for a platform which serves as a central repository for consumer data. The digital advertising ecosystem is full of three-letter acronyms. DSP, SSP, DMP, CMP, etc. The latest hype is “CDP”- Customer Data Platform. CDP is widely used and accepted as it provides a single sight of customer data across various devices. We already know that the advertising and marketing systems were heavily siloed such that they offer incomplete data or could not identify and organize the available data. Because of this reason, it was difficult to obtain an integrated customer view. Hence it became important to have a system in place that unifies a customer database which is handy for all other advertising and marketing systems. And, CDP is here to help you with that. What is Customer Data Platform (CDP)? As more and more digital marketing and advertising companies have begun to advocate a data-driven approach, there has been a necessity for a platform which serves as a central repository for consumer data*. *The data includes personal identifiers, profile, identification details, web, and mobile application sessions, chat and audio transcripts of customer interaction, purchasing details, social media behavior, and many more. The tricky part is this central location differs from the usual CRM and data management platforms (DMPs) as it stores data from multiple sources into one database and provides a unified view. 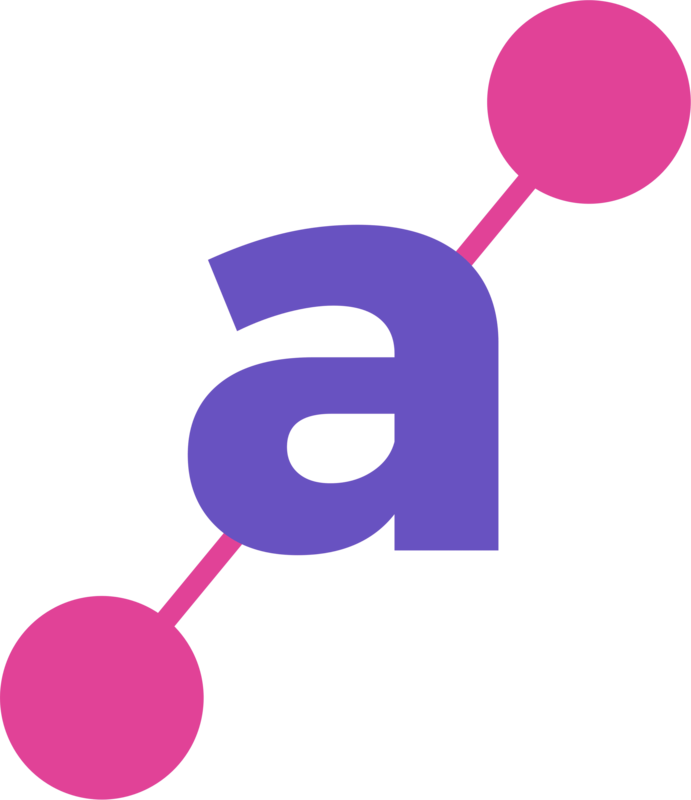 The requirement gave birth to the new jargon of adtech ‘CDP’. CDP (as defined by the CDP Institute) is basically a marketer managed system creating a frequent and cohesive database which is easily available to all other systems. With more concentration on first-party data, CDPs are more efficient than the DMPs. The centralized system creates the identifier for a customer and pulls information based on this. Many of the contributors of the digital ecosystem wrongly comprehend CDP to a personalization tool because of its features (Ex: web personalization), but this misunderstanding leads to improper data segmentation. 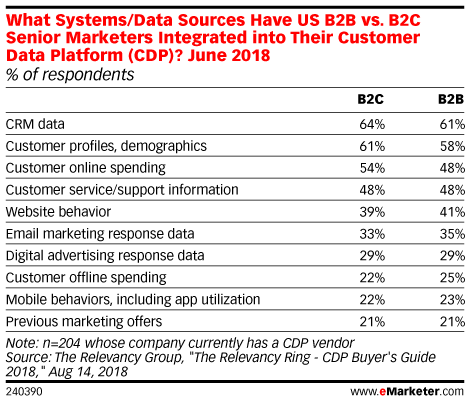 Especially, GDPR has given a lift to the CDPs as brands and media companies now want to capitalize on the first-party data rather than relying on third-party systems. As a publisher, it’s easy to get consent for you than to get for a third-party data processor. According to eMarketer, at least seven CDPs have closed deals with investors from April 2018 to August 2018. Why should you invest in CDP? Unlike many other data management systems that stores consumer information without linking to same customer id or some data platforms that stores only behavioural pattern of a customer or the basic data management system used by many that generates a anonymous cookie id, CDP stores the customer information drilling down to the user’s in-depth details that include web page views, purchases, transactions or payments carried out, email clicks, browsing a particular type of content selection. Along with this CDP stores personal id associated with individual customers so that all the user data can be assembled at one place. Because of this quality of providing personalized and detailed data, publishers have been fast to adopt CDP. This platform offer organization with a tool that developers and connect a technology stack that assists in creating personalization tools, email platforms and adapting to the latest market and technology trends. CDPs provide access to businesses to collect data in any form; whether it is calling via API or direct queries to the database. This is why CDPs drive the best consumer experiences other than the counterparts. Whether it is any business or operational areas such as marketing, consumer services, and support, and business intelligence, customer data always broadens across various departments. With CDP, it is possible to leverage customer data across all operational areas, resolving various consumer touch points. With consumers making use of multiple devices for seeking information through online channels or making an online purchase, they look for an enriching and comfortable user experience. For example, any user going through the content on web page gets annoyed when an irrelevant advertisement pop-up appears or an ad of any item already purchased appears in front of the user. With CDPs, businesses achieve an understanding of consumer behavior and details ensuring comprehensive consumer experience. As explained about CDP that it is a centralized repository of customer data, it saves a lot of time which is needed to integrate data with the specific customer or managing multiple data for a particular customer. With CDPs, it is possible to set data storage and business rules centrally and it gets applied throughout the system, saving the efforts of defining rules again and again. This is one most important advantage of CDP. With consumers changing their decision last minute, the CDPs collect the real-time information about the customer. This helps in targeting the next marketing campaign, organizing the appropriate ad buys, improves the conversion course and influence other operational decisions. CDP comes with enterprise level privacy abilities to supervise and restrict the distribution of customer data. Other than the above benefits, CDPs offer collective data visualization and mining. CDPs also assist in scaling the data and making it flexible enough to manage market fluctuations. CDPs provide access based on permission-based role and offering a detailed project workflow. Get a better and deeper understanding of its both identified and unknown readers to increase engagement and time spent on site. Increase its programmatic advertising revenues. And, it achieved all its goals said Peter Doucette, Chief Customer Officer, on an interview with BlueConic, a CDP company. CDP – An Opportunity for Publishers? With the advent and use of more technology tools, companies rely on marketers for their business revenue and the marketers in turn look towards publishers to achieve business results. The definition of results has changed over the years. Earlier any number of users downloading the content through company website was a better result, but now better results meant the number of leads generated via publishers’ ads, email content, newsletters etc making advertisers realize the importance of quality content over the quantity. If quality gets better, greater are the returns. CDPs assist publishers in organizing and managing content, provides a detailed singular view of customers, and offers exceptional flexibility that generates value in publishing operation. Publishers always seek to have more engaged subscribers. With many people browsing anonymously, understanding the kind of ads or content to show to these users is becoming more difficult for publishers. 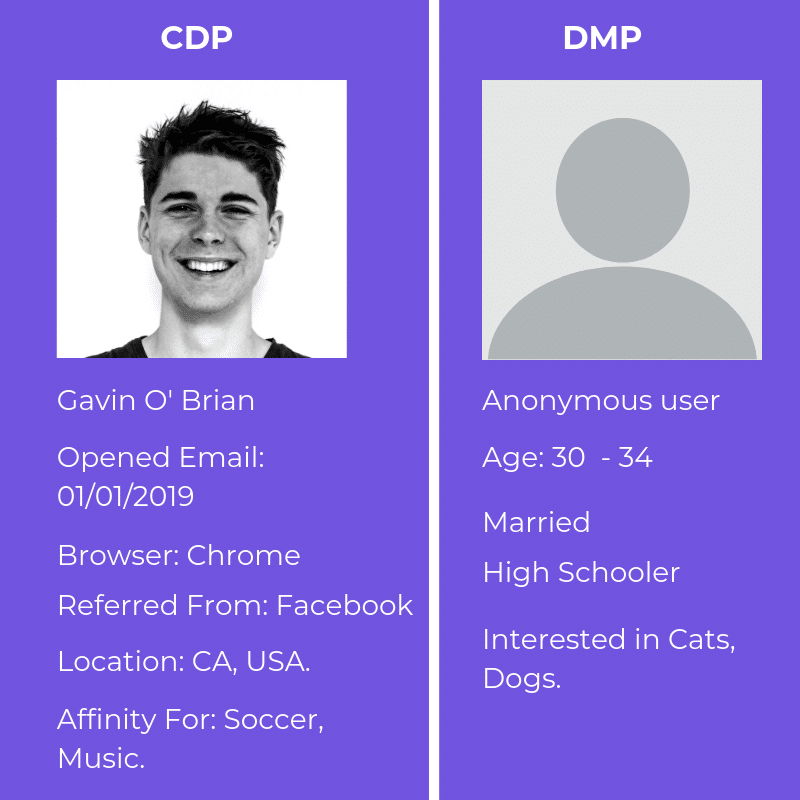 With CDP, publishers can engage the anonymous visitor and serve them with light promotional ads to subscribe or another ad asking if they are already a subscribed member. Not just subscription, you can also increase your ad revenue when you know who your readers are and what they really like.